While falls can happen all year 'round, this is a time of the year when seniors can be even more susceptible to an accident. At BrightStar Care®, we take a unique approach to decreasing fall risk by pairing our unmatched clinical expertise with key patient education resources to help and empower families. 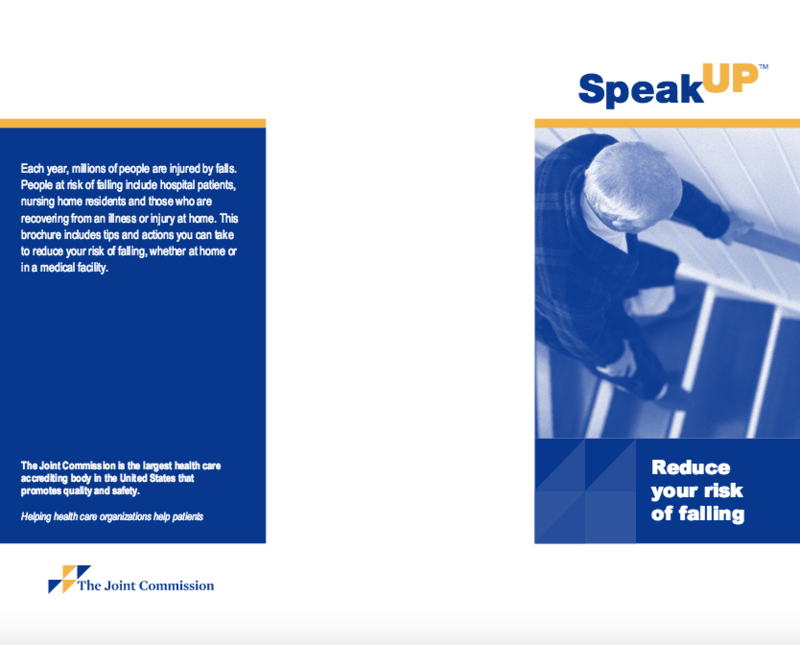 If you or a loved one has fallen before or at risk of falling, be sure to check out this helpful resource and many others in our "Focus on Falls" Resource Center. You may also contact our local team for more information about our "Focus on Falls" in-home support program.